Regardless of the type of building, the pumping system and materials used plays a big role in the way that your building runs and whether it runs smoothly. Industrial equipment can be expensive and why it requires regular attention and maintenance. Pumps can fail for many reasons, but keeping a regular check schedule could prevent major problems from happening. When talking about industrial equipment, a company needs to consider its investment as a long-term deal that is better served with a longer and functional shelf life. 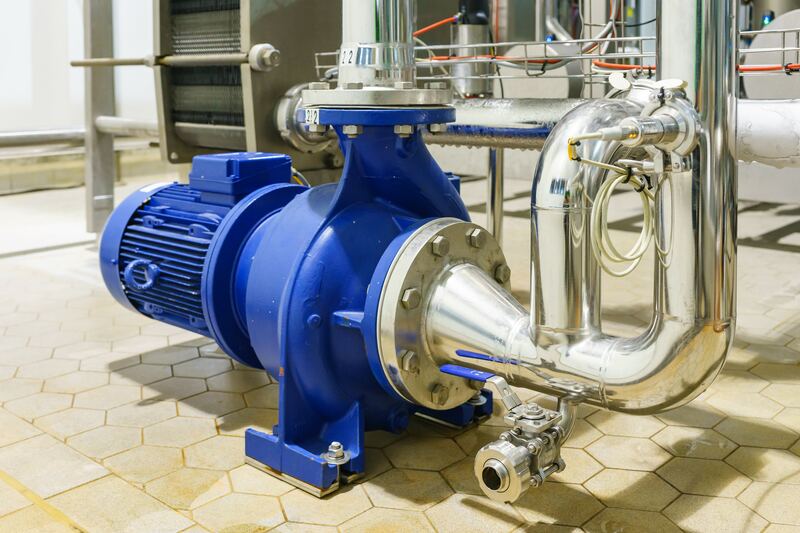 When repairing or modifying a pump within a system it’s important to consider that pumps are part of a system and they are only able to perform as well as the system itself. So when looking at a pump’s function and operation, it’s important to see it in context with the rest of the system. In many cases, the pump’s controls have not been optimized to adjust to the system’s changes over time. Checking the entire system allows the operators to get the most out of the equipment. Increase equipment life: Just like any other mechanical system of device, frequent checks and operation tests, will ensure that working parts are tested and the overall function of the machine is working properly. Minimize maintenance costs: Investing in large industrial equipment will always be a significant expenditure, albeit a necessary one. Frequent operation checks, however, will ensure that maintenance costs over time are minimized as parts will be replaced when necessary, problems will be fixed before they become more difficult or ruin other parts of the system. Energy Considerations: A properly and effectively functioning system will actually help in the reduction of energy consumption. If some part of the pumping system if malfunctioning or lagging, it will slow down the entire operation. Many times, equipment seems to break down during challenging circumstances when cash is low, production output is high. These unexpected breakdowns prove even more challenging because they require immediate action. This is why preemptively looking for problems and solutions will help to avoid a catastrophic breakdown and forces last minute decision and can have a great economic impact. Maximizing these frequent checks is also ensuring that proper decisions are taken. For example, if there is a pump that seems to have a leak and this requires frequent replacement of the seal, perhaps digging further and finding the source of the leak would be a better long-term solution. Here at Wisco Supply, Inc, we offer only quality supplies and equipment, so that you know you’re working with reputable parts and materials. If you need to replace or install pumps or any part of a pumping system, we can help in finding the right supplies. When it comes to buying pieces of equipment, supplies, and other necessities for your business, you have options. One of your options is wholesale. Shopping for wholesale products is like shopping at Sam’s or Costco; it essentially allows you to buy products in bulk at affordable prices because of where the products are in the supply chain. 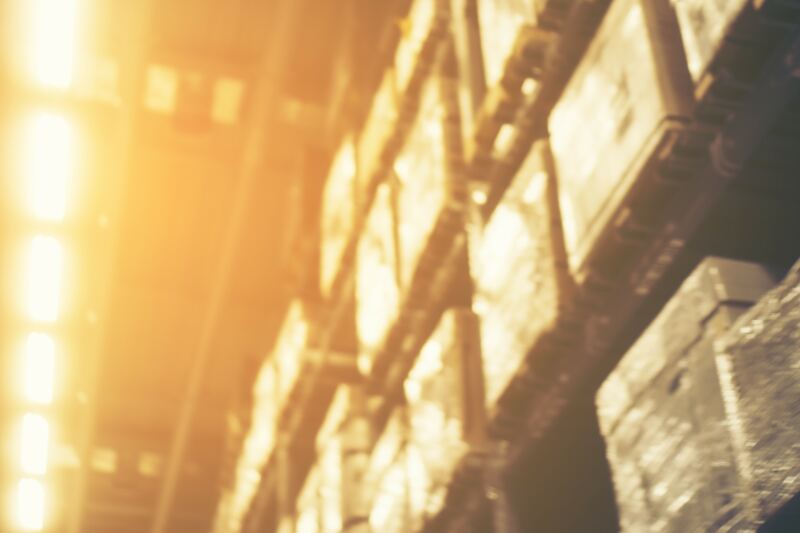 And while we won’t bore you with the details of what goes into a typical supply chain, we can tell you that there are many benefits to shopping wholesale products. Here are some of the many reasons why shopping wholesale may be a good idea for the overall success of your business. Wholesale prices are typically more affordable than shopping for regular retail products. This because, when you buy retail products, you are shopping for products priced by retailers, which is typically a lot higher than the wholesale price—which is what that retailer pays for the product—so that the retailer can make a profit. When you shop wholesale, you receive the wholesale price set by the wholesaler, which is a lot cheaper than retail. On top of that, you can save more money by minimizing what you pay in shipping. Shipping prices are typically reduced for items sold in bulk. Plus, because you get so much at once, you have larger gaps in between the time that you need to order more. All in all, shopping wholesale industrial supplies is a great way to save money. Buying wholesale allows you to save time as well. When you’re running a business, you know time is money. Buying wholesale is just one of the many choices you can make to invest more time on what really matters and less on the practicalities of your business. Shopping wholesale is a good way to save time and money and focus on what is truly important. Contact Wisco Supply, Inc. Today! At Wisco Supply, Inc., we specialize in wholesale industrial supplies that can meet your needs and help you keep operations running for years to come. 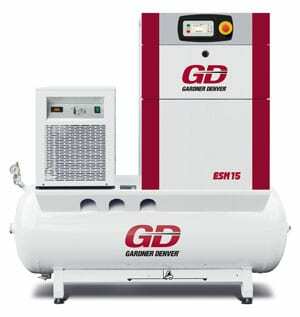 We sell boiler systems, air systems and compressors, pumping systems, hoist and crane systems, and more wholesale! When you need high-quality supplies and equipment, look no further than Wisco Supply, Inc. Give us a call or check out our website today! Pumping systems are known to account for about 20 percent of the world’s energy use. These systems allow for fluids to travel through pipes in order to accomplish a variety of different processes. Pumping systems are used primarily in the petrochemical industry. The pulp and paper, as well as the chemicals industries, also make use of pumping systems. If you’re in the El Paso area and you require assistance finding the best pumping systems for your specific industry, give Wisco Supply, Inc. a call! Submersible pumps are some of the most popular pumping systems on the market. They can be used for a wide range of applications such as drainage, sewage pumping, and slurry pumping. 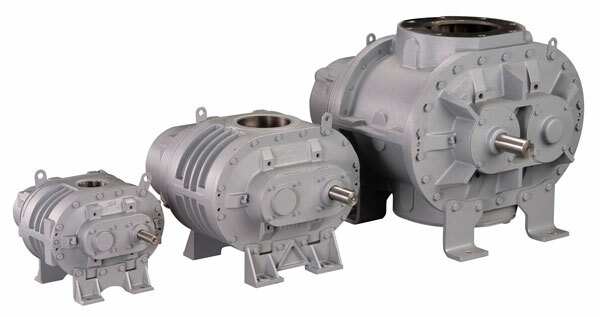 Their usefulness makes these pumps popular in industrial and residential applications. Sump pumps are primarily used to get rid of water that has been collected in water-collecting sump basins. These basins are often found in the basements of homes and serve as a major part of the basement waterproofing system. Even though El Paso and the Southwest region at large may not be too prone to flooding, it is still crucial to be prepared. By installing a sump pump system in your basement, you won’t have to worry if your basement were to ever flood. Dewatering is crucial when it comes to commercial construction. Wisco Supply, Inc. stocks a variety of dewatering pumping systems to suit your needs. No matter the size of the task at hand, we’ll have a pump for you! Self-priming pumping systems are perfect for tasks that include other solids, as well as liquids. As such, they are perfect for commercial and industrial facilities. Portable self-priming pumps are also available. These mobile units can be used for lawn watering and boosting water pressure. Due to their portability, they can also be used to pump out flooded basements and to bail out boats. Sewage pumps serve an invaluable role in society. Without them, we’d have to be relegated to medieval methods of sewage disposal. Thankfully, sewage pumps come into play to free us up from dealing with waste. If you’re building your dream home, make sure to install a high-quality sewage pump so you won’t have to worry about seeing (or worse, smelling) the sewage! Pumping systems come in a variety of shapes and sizes. So, no matter what you require, Wisco Supply, Inc. can help! Give us a call today to learn more about what we have to offer. Our boiler systems are intricate pieces of machinery that require the same amount of TLC that any other machine–be it a car, HVAC, or what have you–deserves. By regularly maintaining your boiler system, you can protect it from serious issues, malfunctioning, and working inefficiently. On top of that, it’ll stay clean and in tip-top shape for years to come. These four tips for maintaining your boiler systems can help to ensure you stay on top of maintaining your boiler system and help to prevent it from seriously malfunctioning. Believe it or not, your boiler system can get pretty dirty. 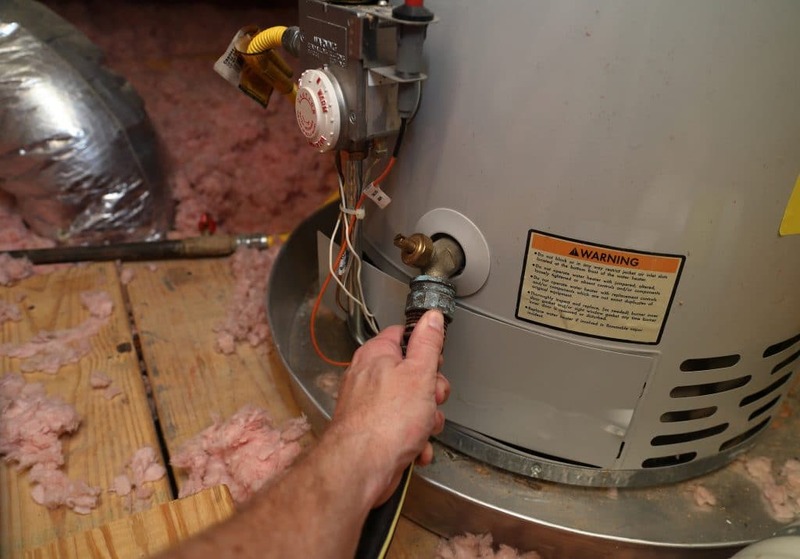 From a buildup of dust and gunk to liquid spills that can spell disaster, there are many things that can go wrong with your boiler. Keeping it clean helps to avoid these issues and more. Multiple parts of your boiler system, including the circulating pump, will need to be lubricated from time to time. During routine maintenance, it’s a good idea to lubricate the necessary parts to ensure they stay up and running for a long time. If your boiler system is leaking, there’s most likely something wrong with it. It’s important to check for leaks every now and then, including during routine maintenance, so the issue is fixed right away. Leaks can be a sign of something seriously wrong with your boiler system, especially if the leak persists or is huge. Leaks that are left unattended for a long time can not only mean trouble for your boiler system but also for your home since they put your home at risk for severe water damage. If you find your boiler system is leaking, hire someone right away to fix it for you. Over time, limescale may build in your boiler system. Too much limescale can prevent your boiler from working as it should. Be sure to have your boiler system descaled during its regular maintenance checkup. Call Wisco Supply, Inc. Today! If you’re in need of boiler system repairs and maintenance or are in need of a new boiler altogether, Wisco Supply, Inc. can help. We distribute boiler systems from some of the most reputable manufacturers in the industry and can install, repair, and maintain them after you purchase them. With locations in El Paso and Albuquerque, we can help businesses all throughout the southwest. Call us today to learn more about our products and services.